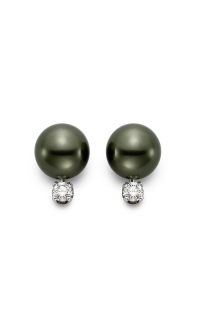 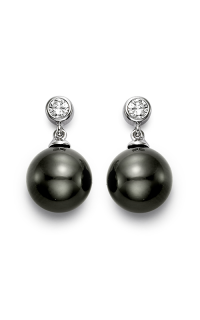 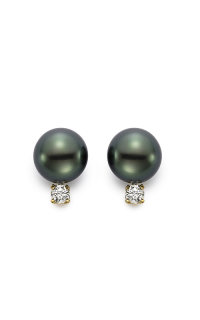 An amazing pair of earrings can really to any look. 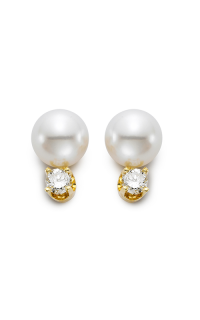 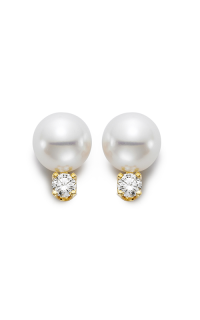 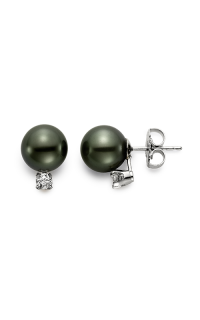 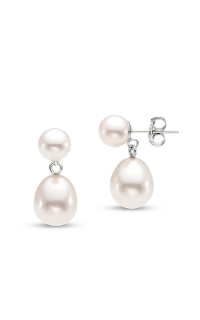 When you visit our showroom you’ll find a delightful collection of gorgeous earring styles. 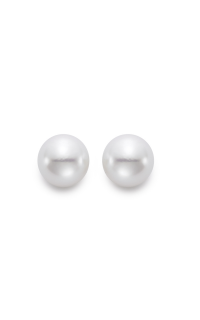 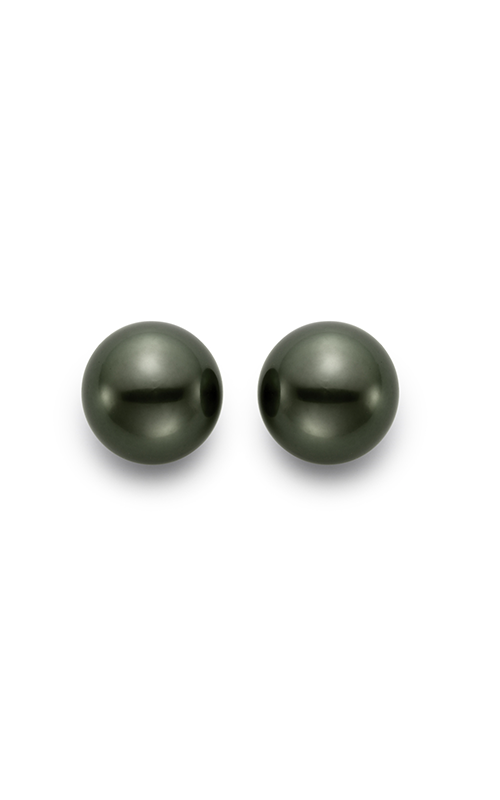 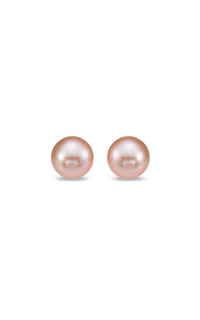 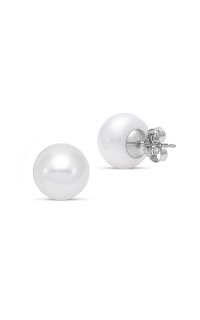 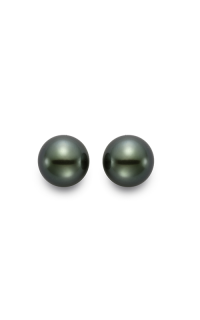 They come in 18k white gold and fasten easily to the ear with a Push attachment. 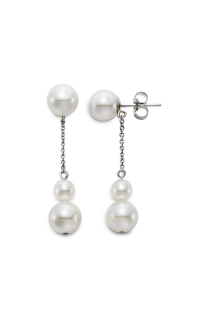 Spice up your look with these striking earrings.